Earlier this year, we partnered with the Do School to explore new possibilities for Telekom Electronic Beats. In the process, we met Noah Fields, a talented young trans* writer from Chicago. 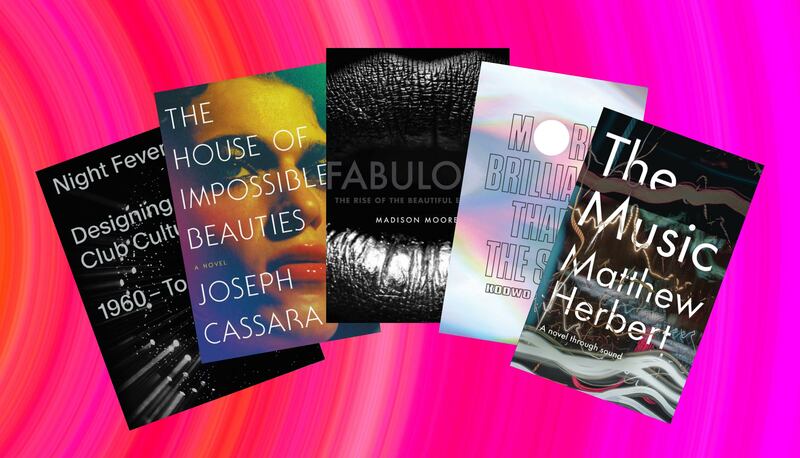 We tapped them to provide us with a list full of cutting-edge dance music reading material. It’s safe to say Dr. Madison Moore is the coolest professor you’ll ever meet. They made waves for a course they taught at Yale on Dance Music and Nightlife Culture in New York City, and when they’re not lecturing, you’re likely to find them behind the decks. Their book is a vital and vibrant record of fabulousness—not just the glamour of the rich and famous, but the inventive street fashion, club worlds, balls and art of underprivileged queer people and people of color. 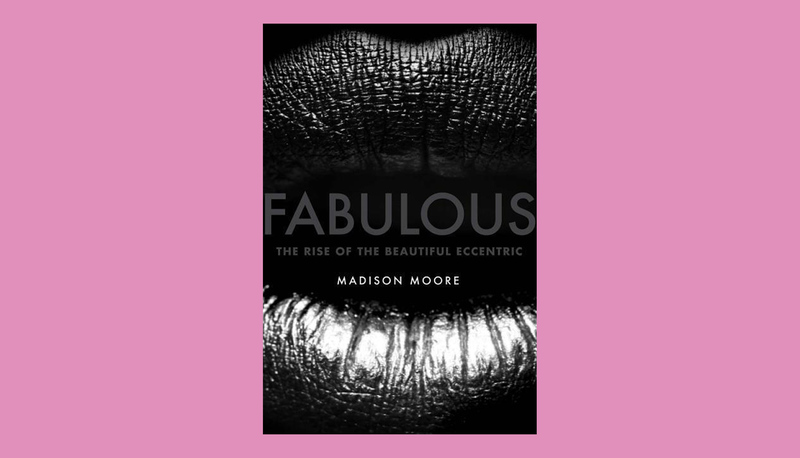 According to Moore, being fabulous is more than pulling a look; it’s a politically arresting mode of visual self-expression for marginalized people. Moore’s book brings theory to life, creating a unique mix of personal memoirs, interviews, photographs—don’t miss the color plates—and history to give readers multiple points of entry. Like any good club door, Moore’s book serves as “a portal, a door or teleportation to another universe that we slip through to access other sides of ourselves and other heightened states of being.” Highlights include a touching personal essay on Prince’s gender nonconformity and a joyous conversation with DJ Shaun J. Wright about Berghain and “four-dimensional” music. 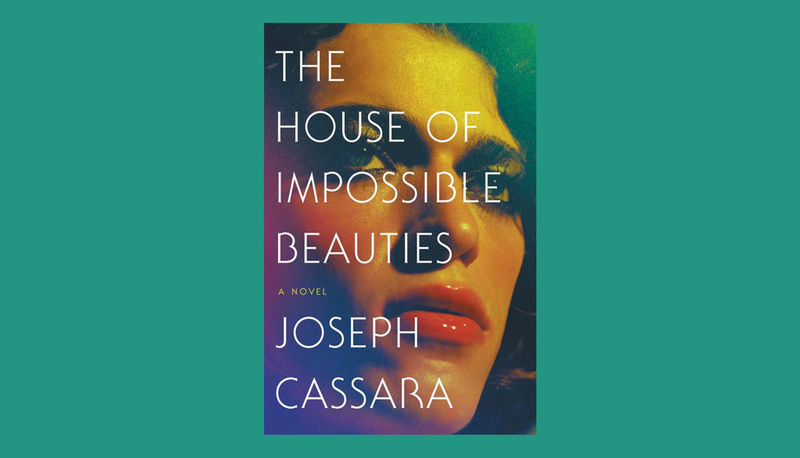 Inspired by the classic documentary on ballroom culture, ‘Paris Is Burning’, Joseph Cassara’s debut novel has a lot of flair and even more heart. His fictionalized portraits of members of the New York drag collective House of Xtravaganza in the ’80s and ’90s casts a wider net beyond the ball to flesh out their everyday pains, dreams and disappointments. Cassara’s pitch-perfect dialogue captures the joys of code-switching and the Puerto Rican-inflected “Nuyorican” dialect of New York, laying signature tropes of camp and telenovela melodrama side-by-side. He will make you laugh until your sides hurts then hit your heart hard. No sugar-coating: this book gets tragic fast in the shadow of the AIDS crisis. But, unfortunately, that’s the gritty reality of life on the edge of death for many trans people of color, back then and now still. Kodwo has an unparalleled gift for describing sound. His kinetic transcriptions capture the joys of posthuman technorhythms in leaping alliterative and homophonic wordplay, angular and spasmic sentence fragments, and colorful neologisms. 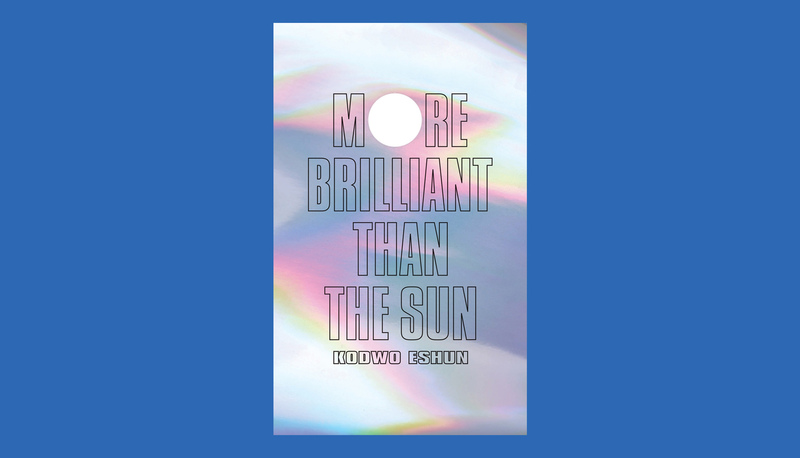 Kodwo’s reverse sound engineered sentences create an alien phonic experience on the page, hyperembodied and multisensorial. Sometimes the going gets dense, even cryptic, especially when Kodwo burrows into heavyweight thinkers like Deleuze and Harraway, but the payoff is worthwhile: readers will walk away with an expanded capacity to listen. This gorgeous coffee table book supplements an exhibit at Vitra Design Museum in Weil am Rhein, Germany, which is up until September 9. 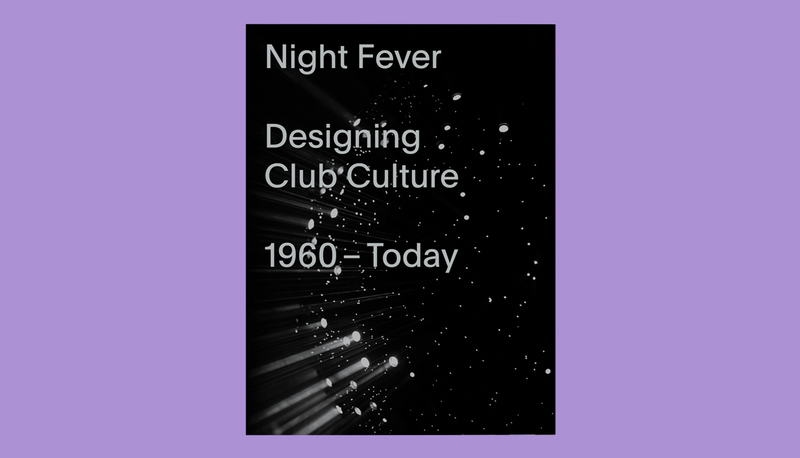 It frames nightlife spaces as creative hubs for escape, experimentation and participation, highlighting key moments over the last half-century. The institutional affirmation of this exhibit and book affords long overdue respect to nightlife as an artform. The designs featured in the book—through archival photos, club flyers and floor plans—unleash lighting, sound, sets and architectural design for maximum sensorial pleasure, creating an ecstatic feast for the eyes. As a DJ, Matthew Herbert keeps you moving on the dance floor, and now he’ll move you with his words. With the support of crowdfunded publisher Unbound, he’s penned a novel—though it may be better described as an imaginary concept album—with sound as the protagonist. Mixing is an art of juxtaposition. So it’s no surprise that Herbert is at his best when he “beat matches” details from all over the world to convey our interconnectedness: “A single step onto an iced river. A single step into a tent in a refugee camp. A single step on grass at some important football match in Dortmund. A single step onto the tail of a cat. A single first step by a toddler in Syria. A step towards a lover.” A laudable step towards a less divisive globe. 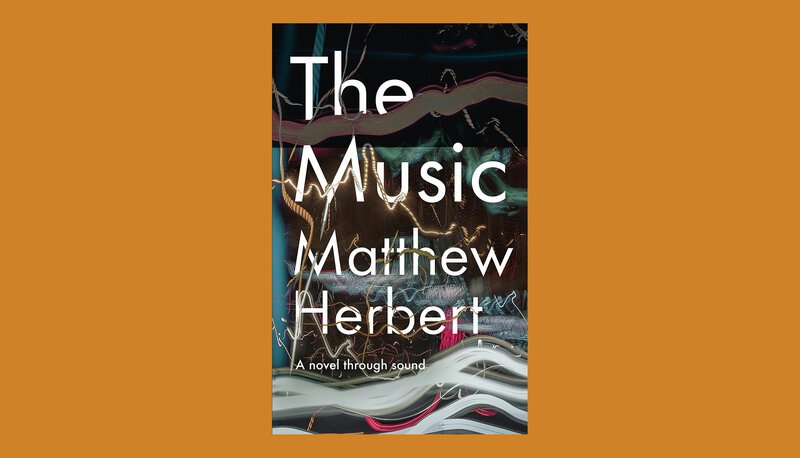 The Music is a slow-burner of a book, and sometimes I found my patience tested by Herbert’s saturated and occasionally overly-precious prose. Herbert’s imagery is compelling in snatches, but I was overwhelmed by its dense lyricism whenever I tried to read more than a few pages at a time. I was relieved by moments of variation in formatting, such as the visually stunning prelude and my favorite chapter, “Largo.” At the centerpiece of the book, “Largo” suspends everything in a gossamer of silence with its chiastic breaths in and out. It is staggering to watch a DJ find so many radiant shades of silence.